 The Royal Exchange Theatre has many supporters and partnerships, and given our city centre location, we have established good working relationships with local hotels. King Street Townhouse, one of the Royal Exchange Theatre’s hotel partners, is a baby grand hotel located within the upper King Street Conservation Area of Manchester city centre. This impressive Italian renaissance building was designed by local architect Edward Salomons and originally built in 1872 for the Manchester Salford Trustees Bank. 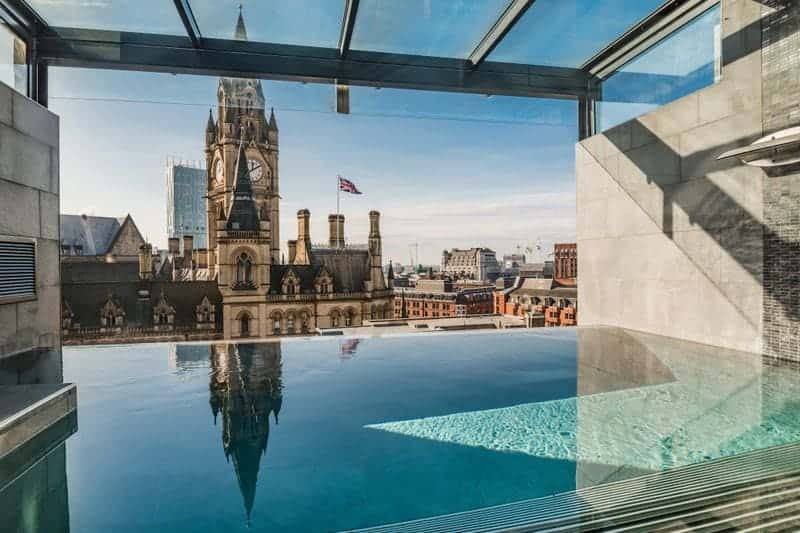 King Street Townhouse is proud to be a part of the Eclectic Hotel Collection, which owns four exclusive townhouse properties within Manchester. Open since January 2016, King Street Townhouse boasts 40 luxurious bedrooms and suites, afternoon tea lounges, meeting and event spaces, south facing terrace with views of the Town Hall, state of the art infinity pool, spa relaxation area and ‘The Cellars’, an exclusive private dining and cinema experience. 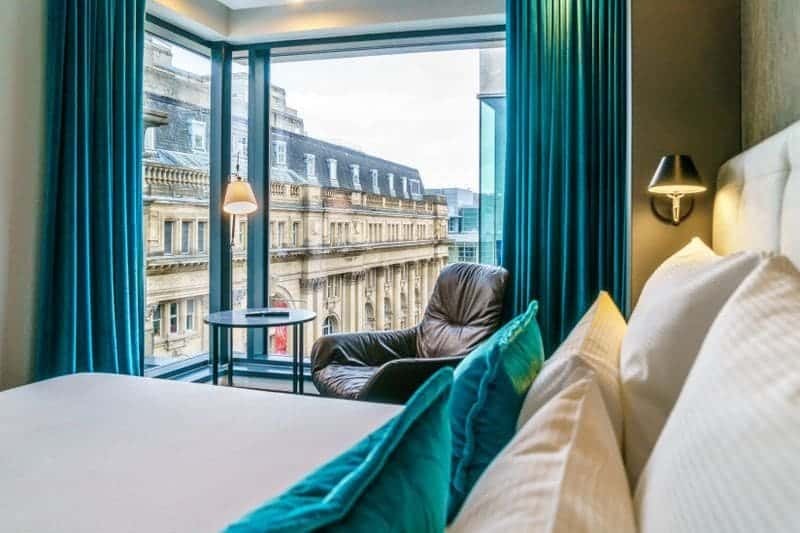 Motel One Manchester-Royal Exchange is located directly opposite the Royal Exchange Theatre. Motel One combines luxury, design and sophisticated furnishings with the usual unbeatable, affordable prices. Rooms are available from £69.00.